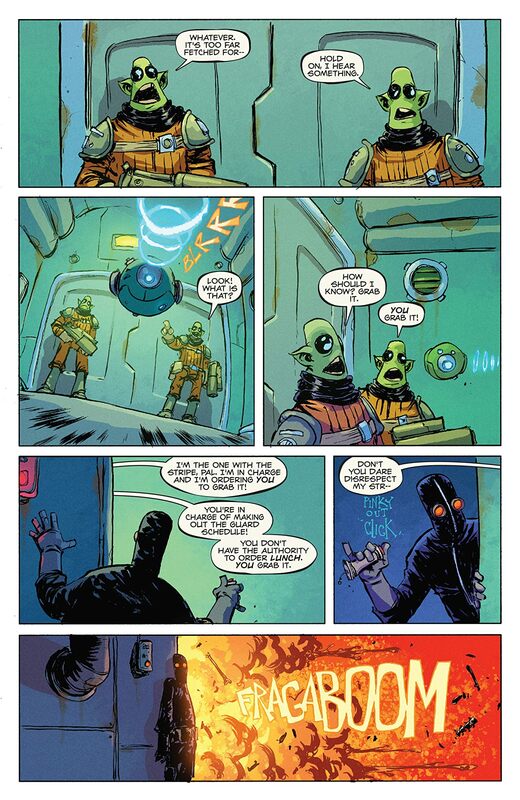 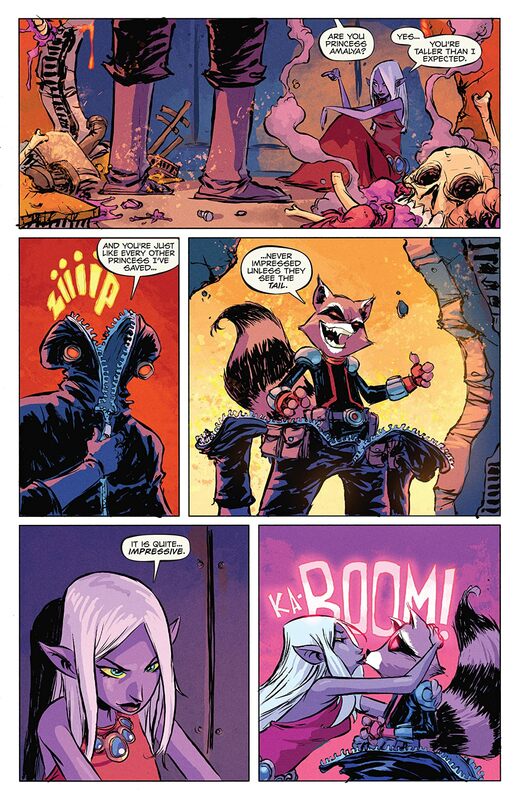 Collects Rocket Raccoon (2014) #1-6. 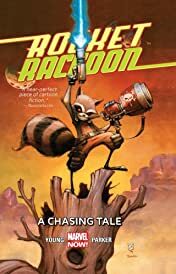 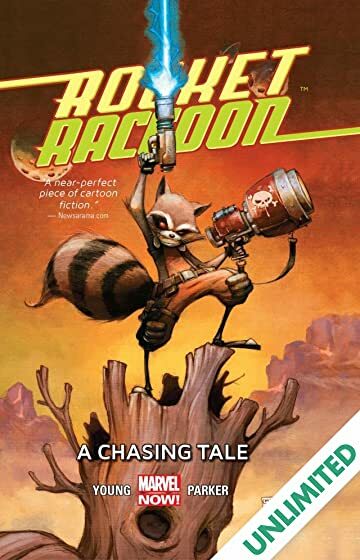 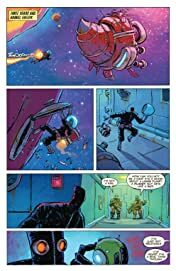 Rocket Raccoon has been a hero to the weak, a champion of good, a heartthrob to many intergalactic females - but his high-flying life of adventure may be a thing of the past when he's framed for murder - and the authorities aren't the only ones on his tail! 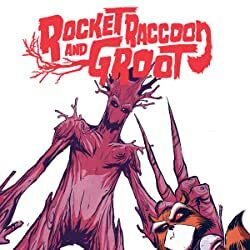 (Get it?) 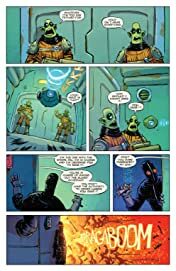 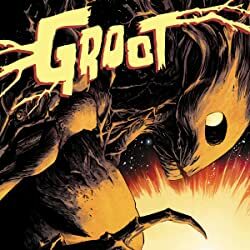 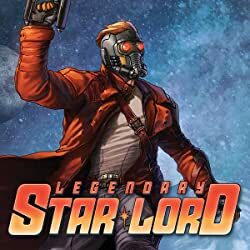 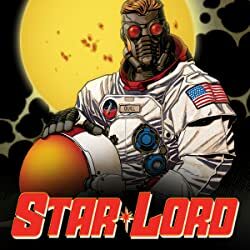 The real killer is an imposter who seems to be one step ahead of Rocket at every turn; now, it's up to our hero and his best pal, Groot, to find the truth! 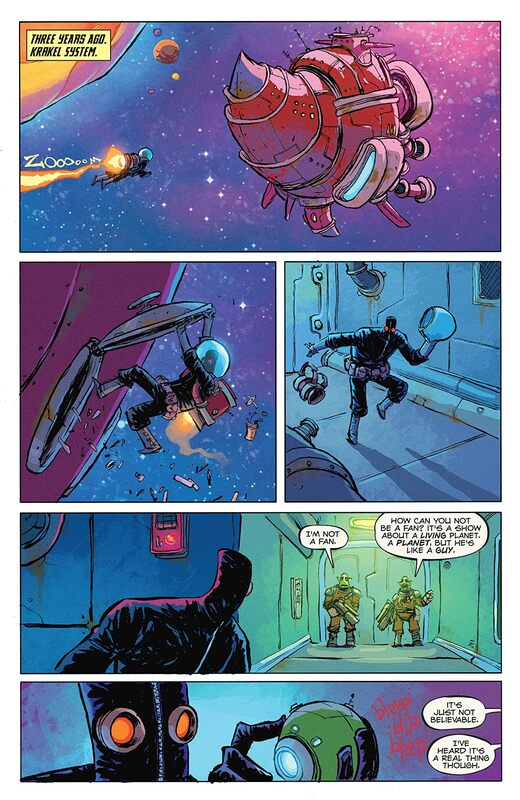 With Macho Gomez and the Ex-Terminators tracking him, can Rocket make it out alive and clear his name?